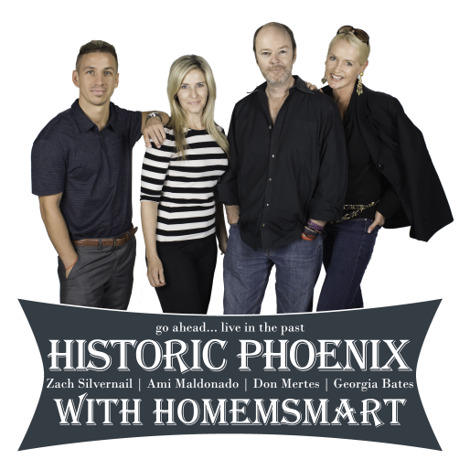 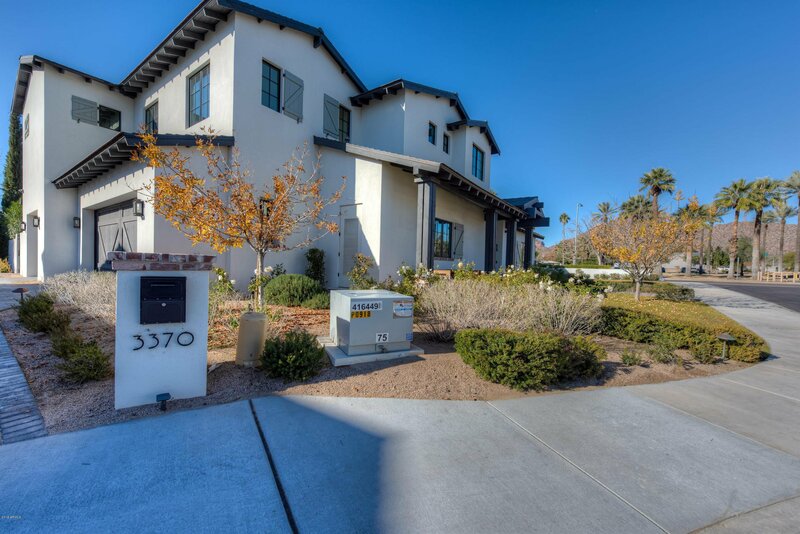 3370 N 55th Place, Phoenix, Arizona 85018. 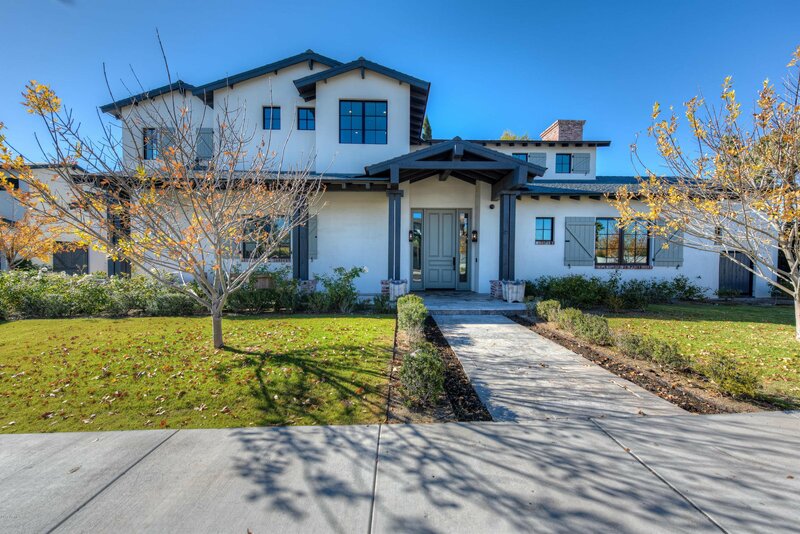 4 bedrooms 4 baths with 4000 square feet of living space. 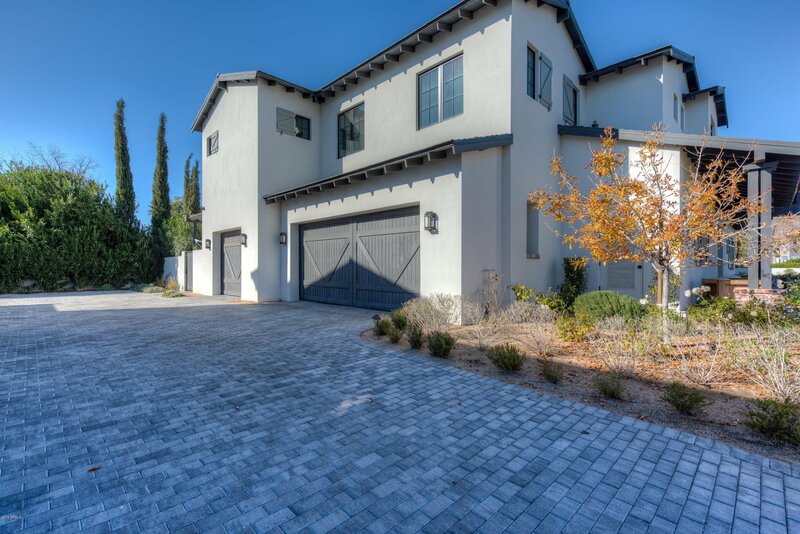 Gorgeous, move-in ready home right in Lower Arcadia! 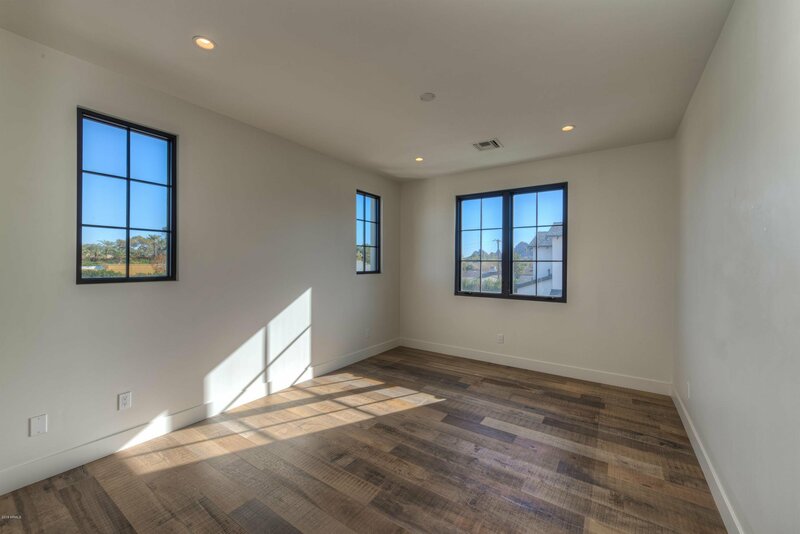 Arcadia Parkside, built by Skapa Properties, is situated in a cul-de-sac of 4 homes, closest to everything Arcadia has to offer. 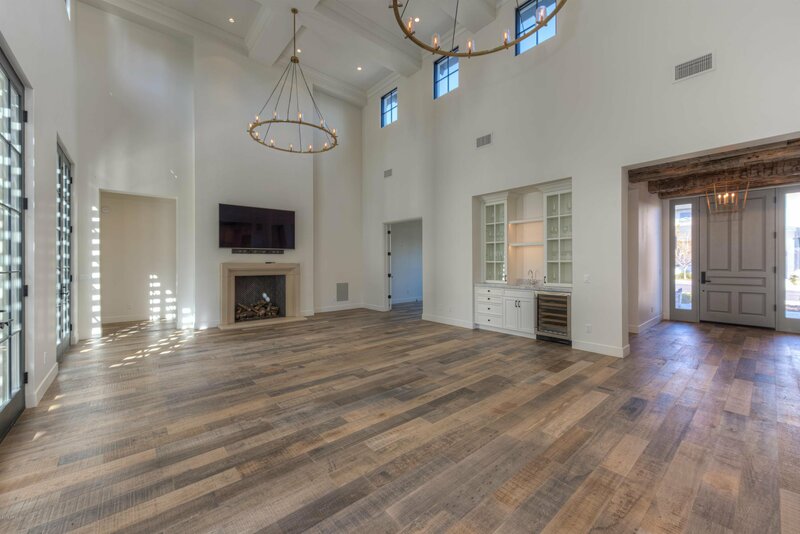 4,000 sqft, 4 bedrooms, 4 baths with an office just off of the great room, or an option for a 5th bedroom. 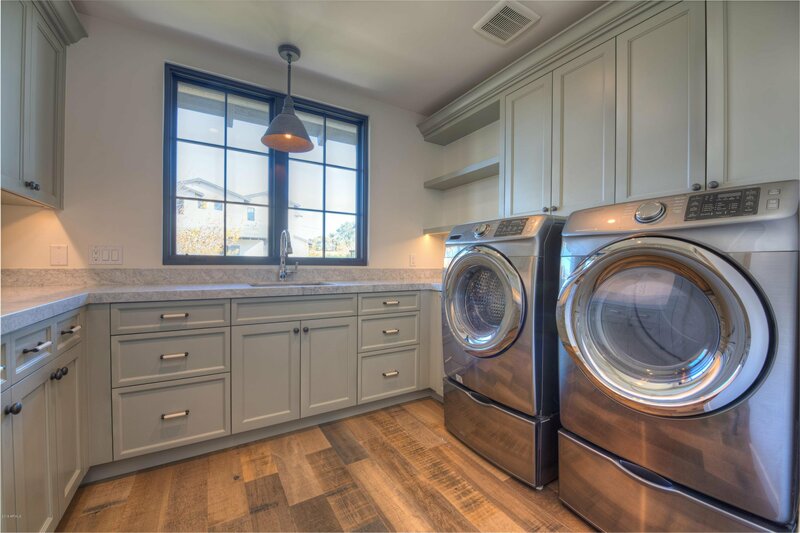 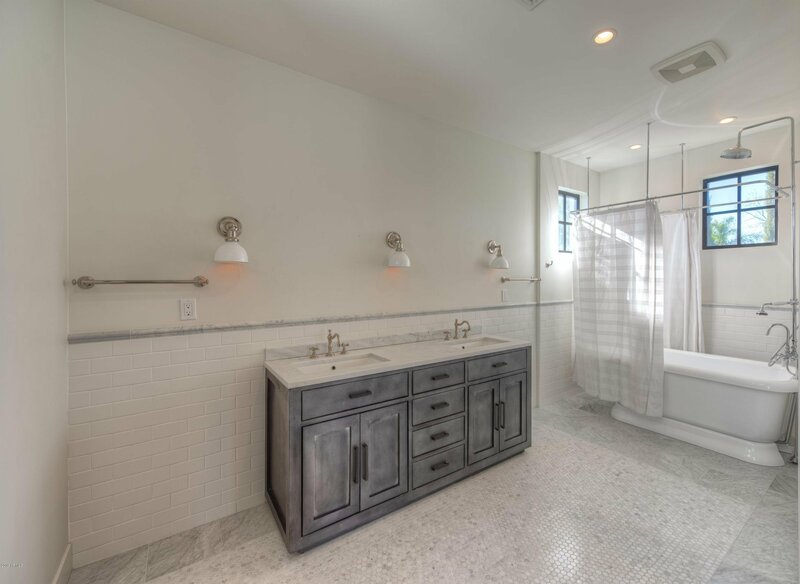 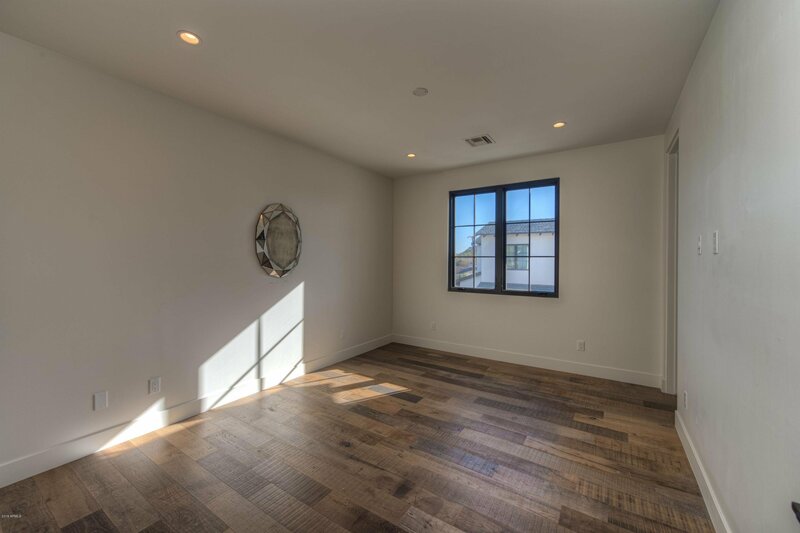 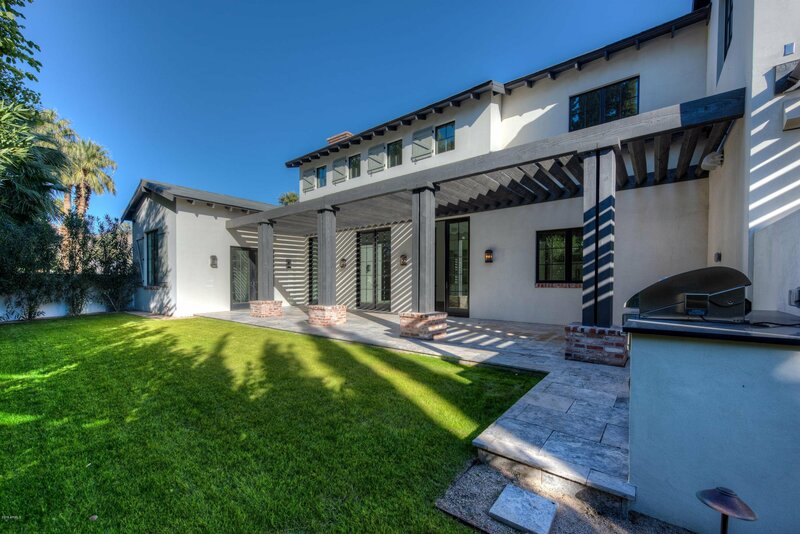 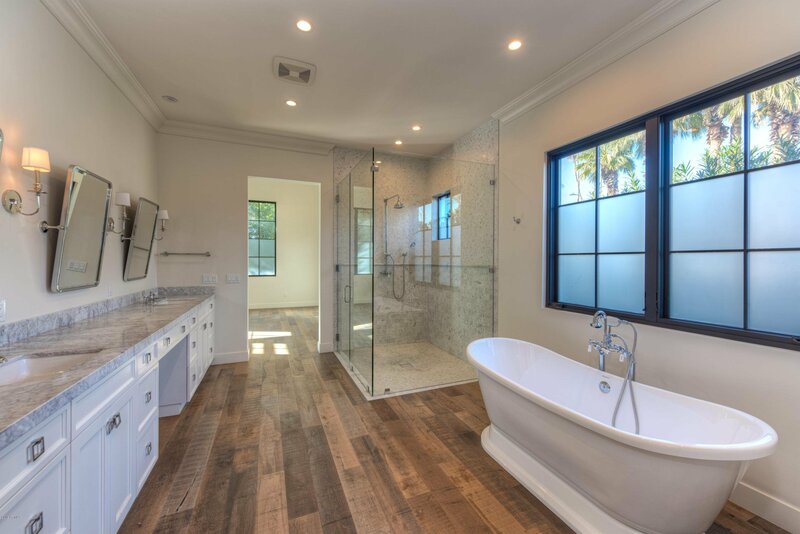 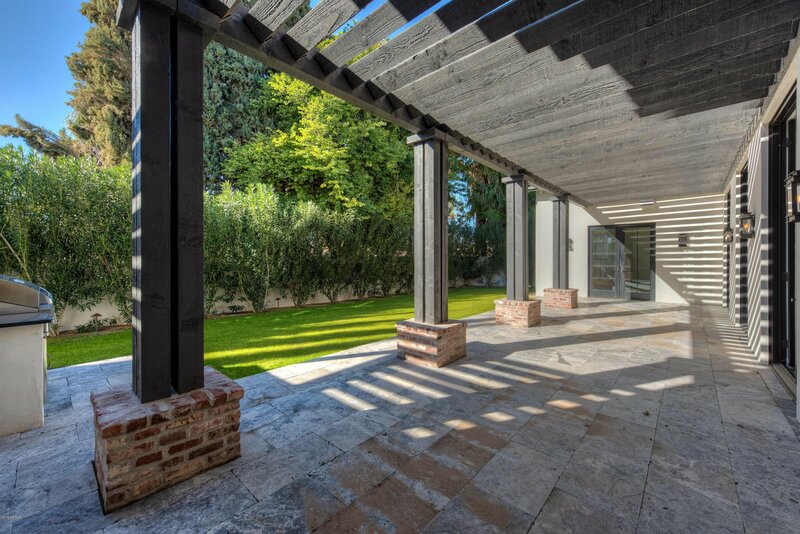 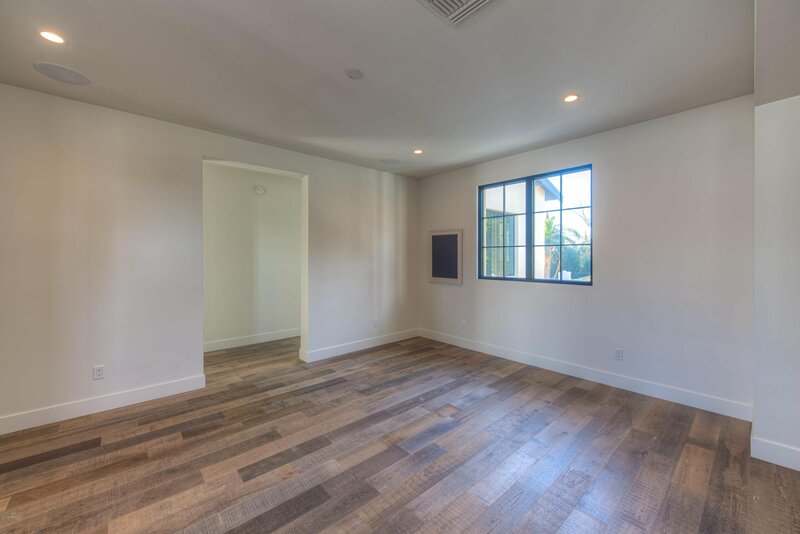 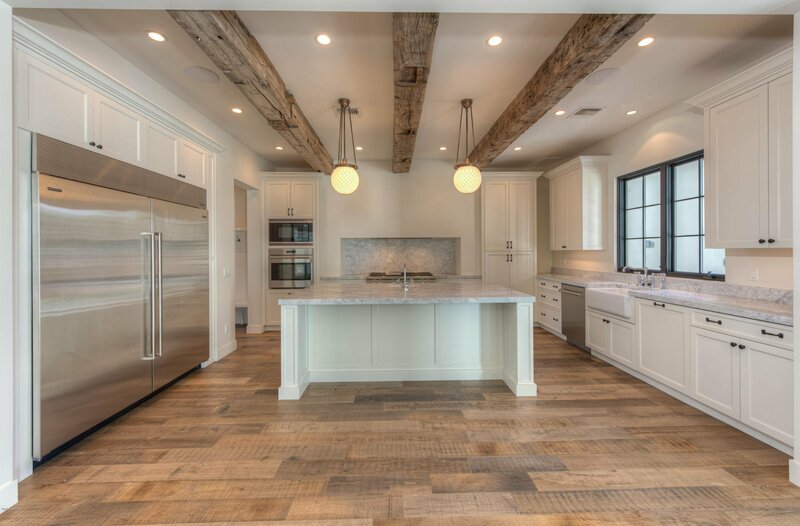 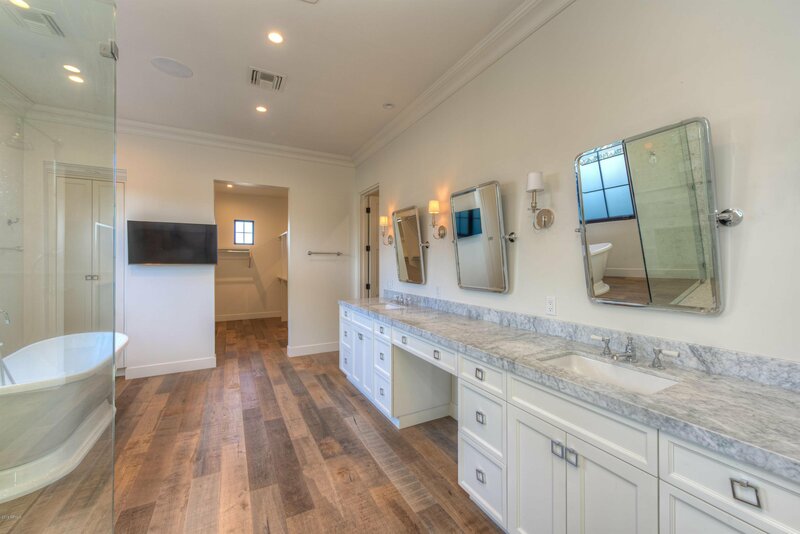 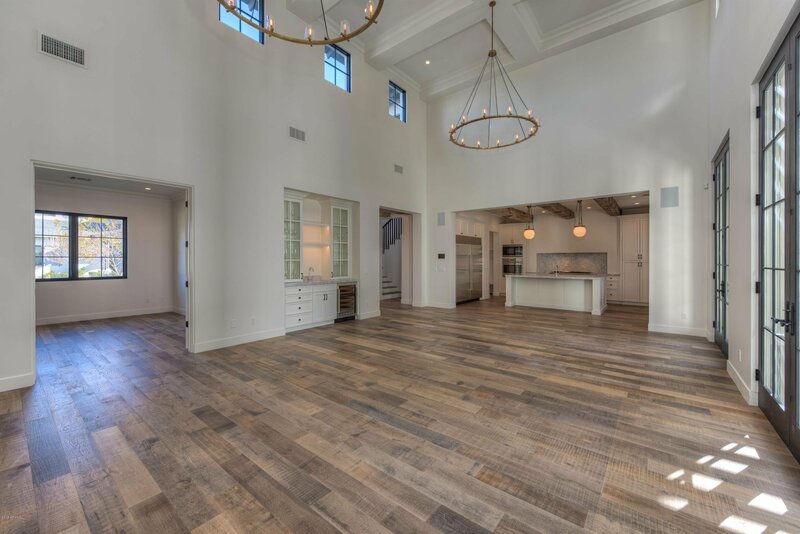 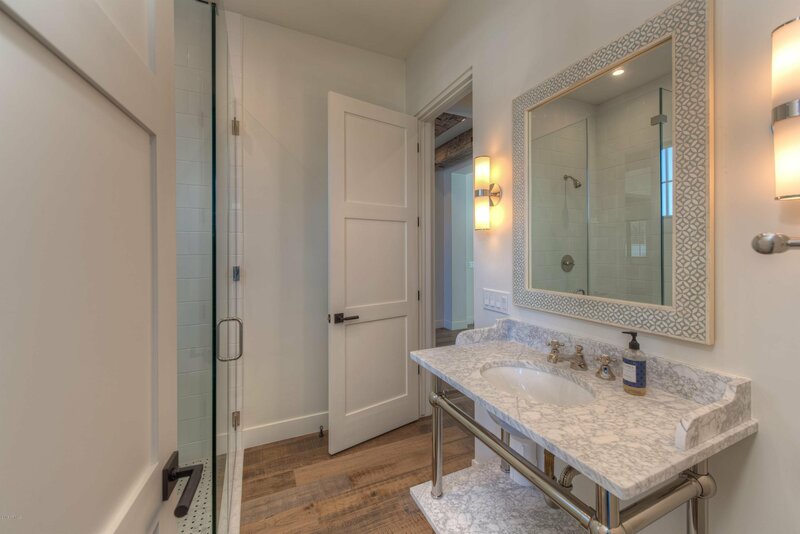 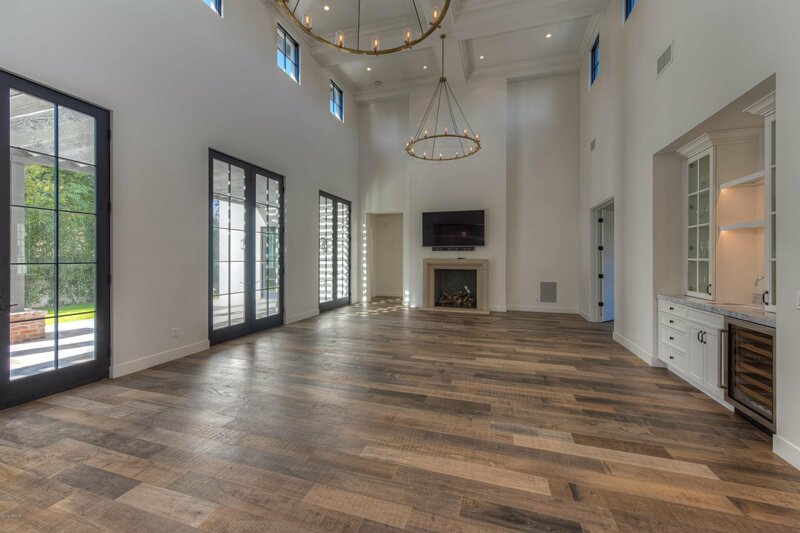 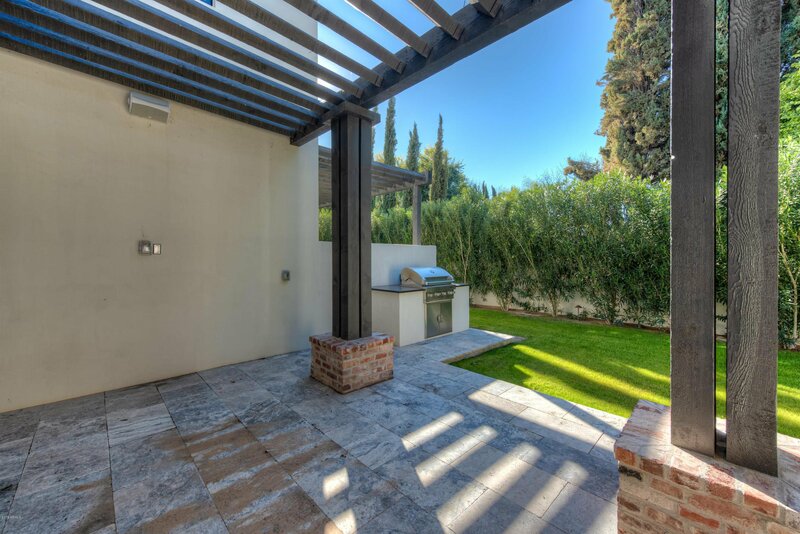 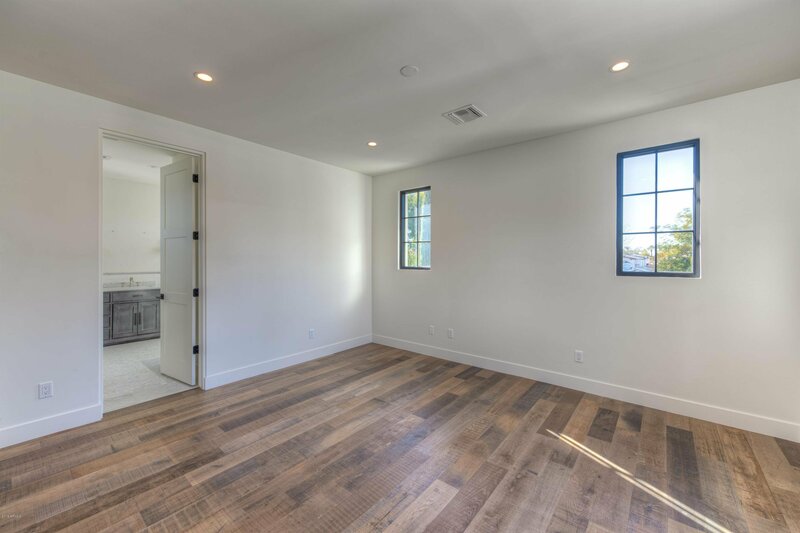 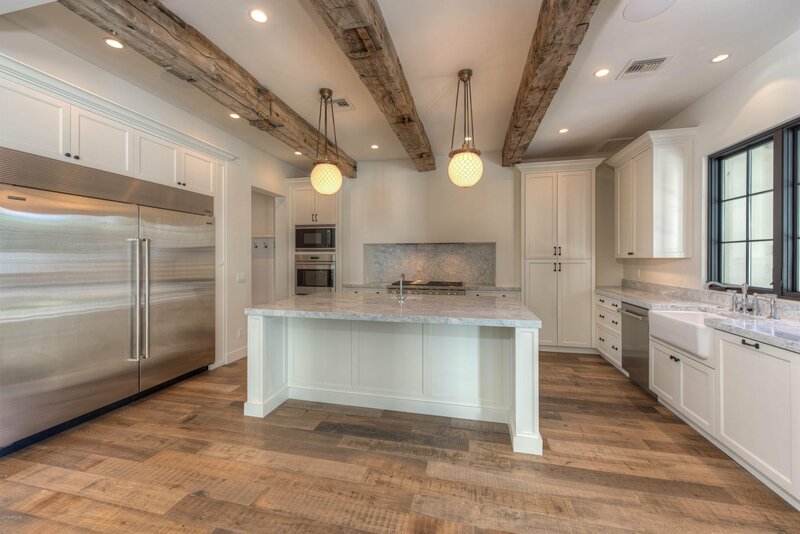 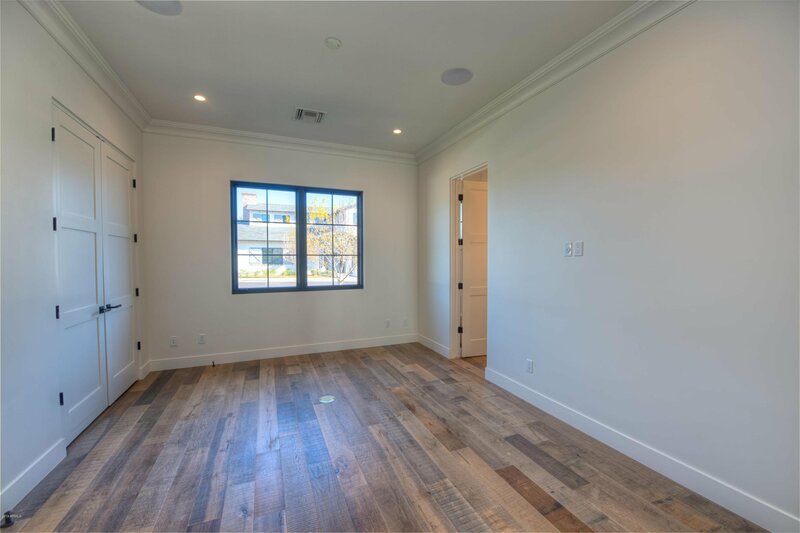 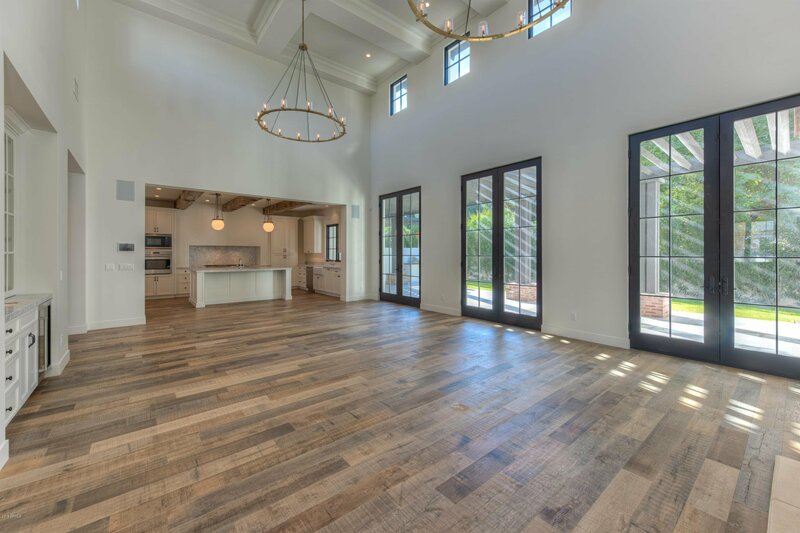 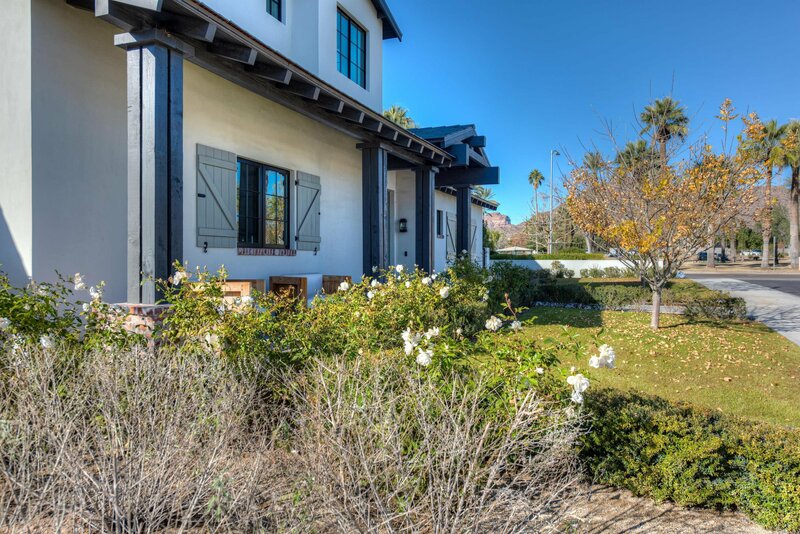 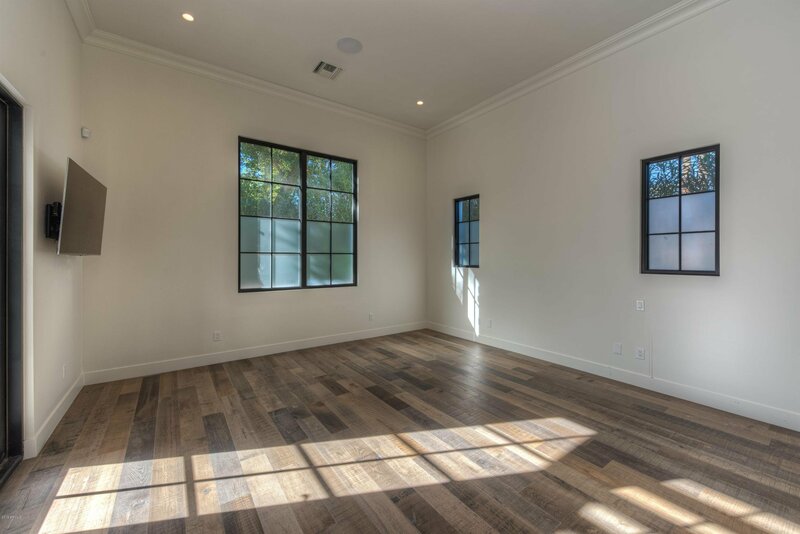 Beautiful Contemporary/European design, custom millwork, French oak wood floors, top of the line finishes, state of the art appliances -very spacious and bright!